At separation of employment, there are many questions employees may have regarding their final pay, benefits continuation, retirement and other topics. This website has been developed to assist faculty and staff as well as department personnel in identifying all applicable steps that should be taken prior to an individual separating from Texas A&M University-Corpus Christi. In addition, you will find resources, links, and points of contact to complete this important process. Separations of employment may be either voluntary or involuntary. Voluntary separations include resignations, quit without notice, medical necessity, and retirement. Involuntary separations include layoffs, completion of contract, discharge, and discharge for unsatisfactory job performance or misconduct. A resignation may not be rescinded by the employee without concurrence by the university. At separation of employment, there are many questions employees may have regarding their final pay, benefits continuation, retirement and other topics. This separation website has been developed to assist faculty and staff as well as department personnel in identifying all applicable steps that should be taken prior to an individual separating from Texas A&M University-Corpus Christi.Efforts should be made to meet with Human Resources a week or more prior to physical separation from the University. A Look Ahead Guide to Retiring from TAMUCC as part of the A&M System can be found here. As a retiree you will continue to have access to Single Sign On after leaving the University. In order to receive current communication from TAMUCC & TAMUS including W-2's, please keep your mailing and e-mail address updated in Workday. 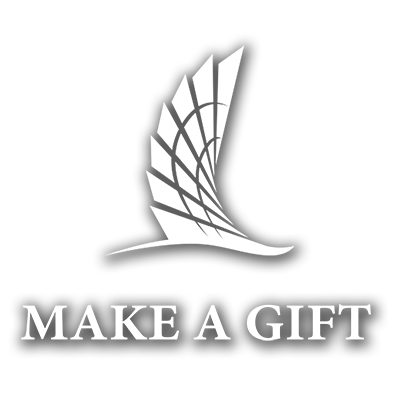 Employees who retire with 15 or more years of Texas A&M University‐Corpus Christi eligible service will be entitled to receive retirement gifts. Each Senior Executive Officer is responsible for the purchase of the authorized retiree gifts. An account has been set up for retirements that include University service equal to or greater than 15 years. Each Vice President has been provided his/her division account number.